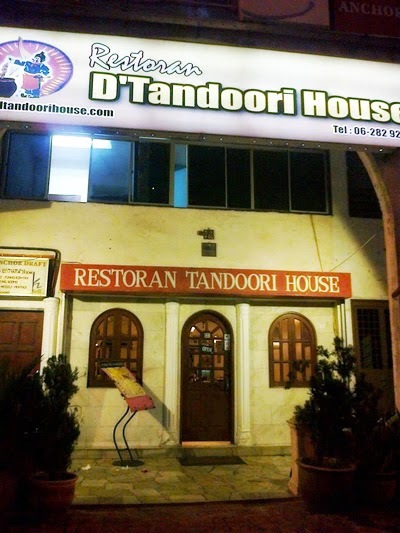 Established since 1992, we serve the best North-Indian cuisine. Some of best-known dishes are Tandoori chicken, Palak Paneer, Fish Tikka. 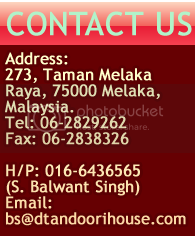 Visit us and sample one of Malacca's best keep secrets.